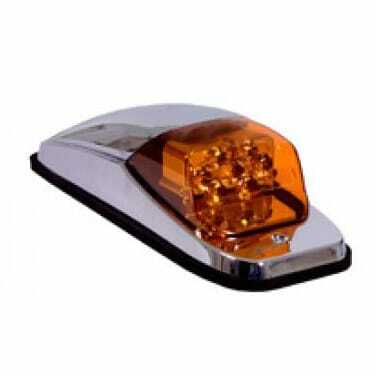 Maxxima introduces a new improved patented chrome LED cab marker light. 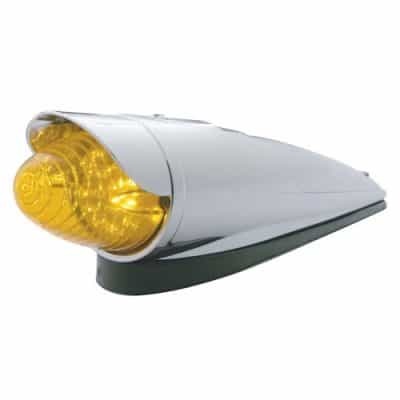 Equipped with 8 bright 8mm LEDs, in a new sleek chrome design. Polycarbonate lens, chrome plastic housing. 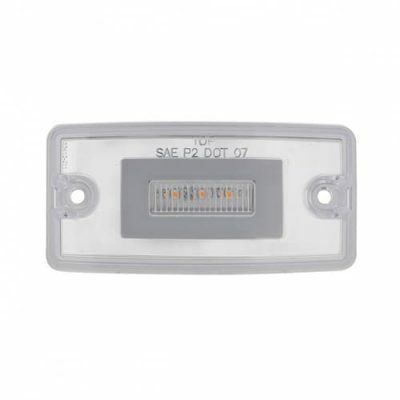 Has standard two hole mounting. Stainless steel mounting with screws and foam gasket included. 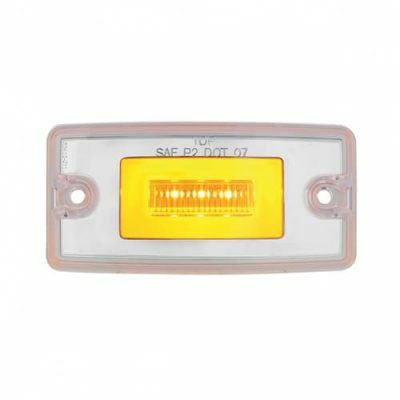 5 year warranty and 100,000 hour LED rated. Sold by each.